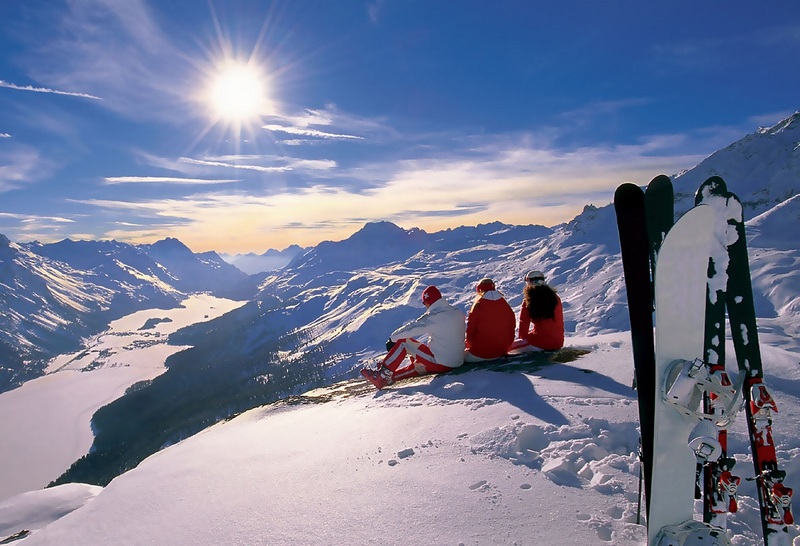 Skiing is a adventure sport in which many people enjoy for endless reasons. Many destinations in India are available for skiing. A person might like show skiing for the aspects of dance and tumbling moves. It is a lifelong passion for a lot of people. Majority of adult skiers started doing as a kid and have stuck with ever since. 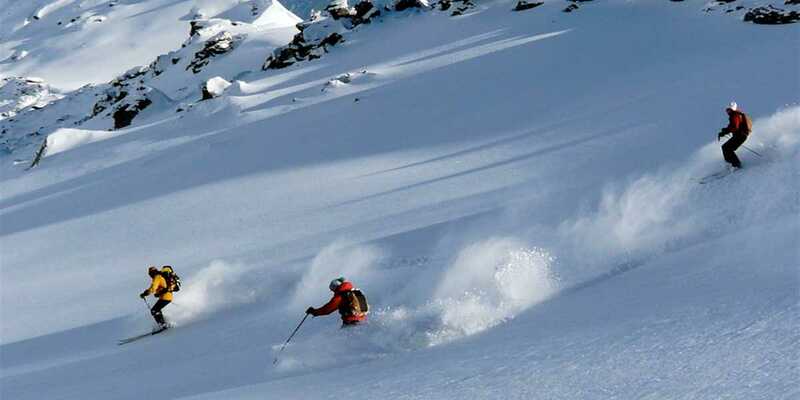 Skiing is one of the enchanting adventure sports in Kashmir. In winter season, Pahalgam offers enormous opportunities to indulge in skiing activities. Skiing here always has something special to it. Undeniably, the landscape of Pahalgam is breathtaking and it gives an enthralling experience. 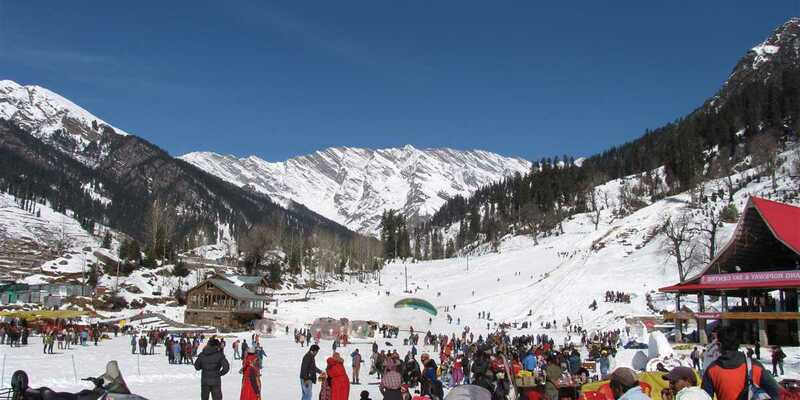 It is the 7th best skiing destination of Asia which is situated in the Baramla district of Jammu and Kashmir. It is a perfect destination for ski-lovers. This is the top spot to remember the skiing experience for lifetime. Whether you are a skier or snowboarder looking for the ultimate adventure or simply a cultural experience to remember then this destination is suitable for you. It is a famous valley in Manali, Himachal Pradesh. Tourists while traveling to Manali often travel to Solang for its adventure fueled geography. Manali is a very fascinating town nestled in Himachal Pradesh. If any tourists visit here then he must definitely go for skiing. In winters, beautiful slopes and snow formations makes it a magnificent place. 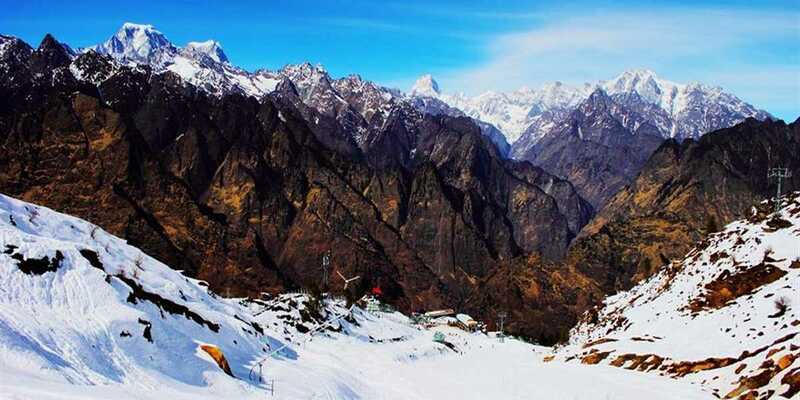 In the Garhwal Himalayas, Auli is a charming skiing destination for many tourists because of its glittering slopes and neat and clean environment. Skiing here gives good experience to novice as well as to professional skiers also. 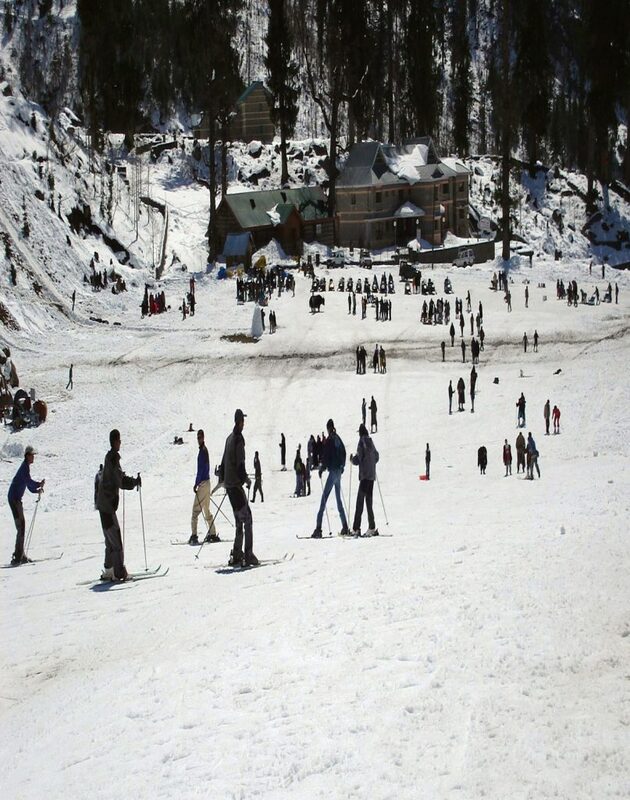 The slopes are located at an altitude of almost 2500 to 3000 m.
Kufri, a place which is just about 16 km from Shimla. It is popular for its ski slopes and scenic views. If you’re visiting here during the winter then it’s the best time for a spot of skiing. 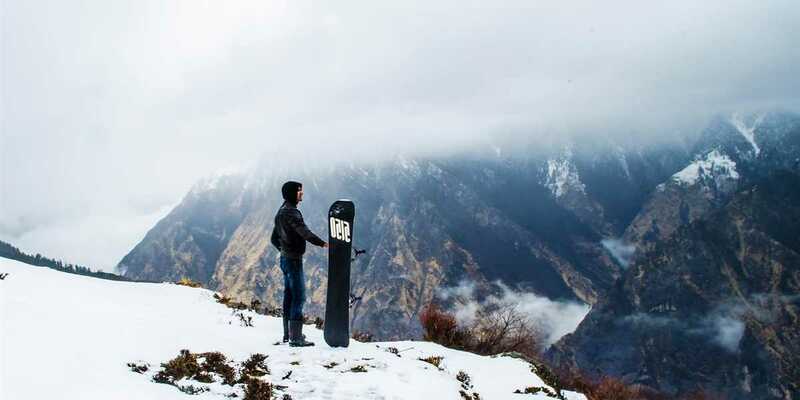 Narkanda is one of the oldest destinations of Ski in India. It is a fast growing tourist destination, and mountaineers, high altitude trekkers and nature lovers commonly use it as their hub or base camp. It is situated at an altitude of almost 2708 meters on the Hindustan Tibet road. Mundali is located in the district of Dehradun. Professionals enjoy skiing on vast Ski slopes of this place. Great rush of visitors can be seen here almost whole the year. In Himachal Pradesh Dalhoussie is one of the common tourist destination which is viable for snow adventure as well as leisure travellers. 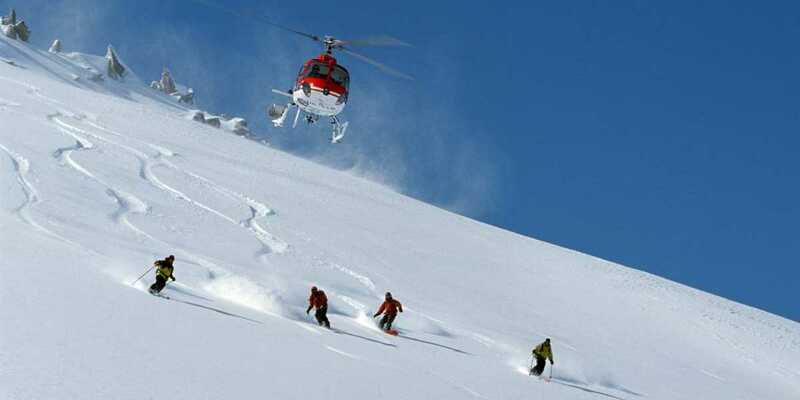 At IndiaVisitOnline you can get complete information about various adventure & Skiing experience. This adventure sport can be dangerous and it depends very much on the approach of the individual. Above are the best skiing destinations for professionals and novice who have a passion of this sport and want to get lifelong experience. 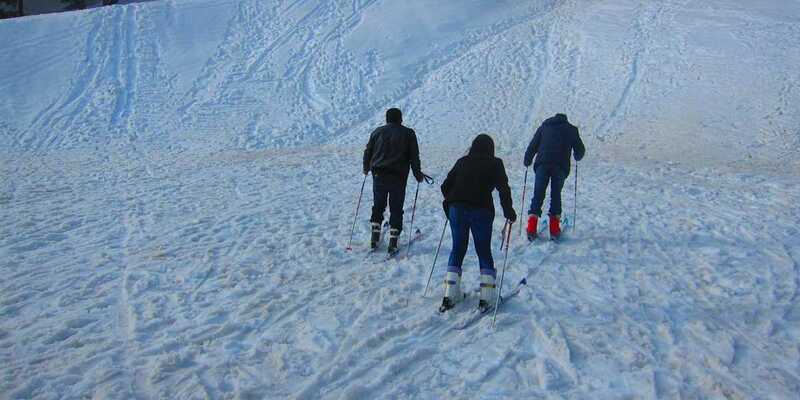 Skiing in Himachal Pradesh is an experience that cannot be compared with any other. 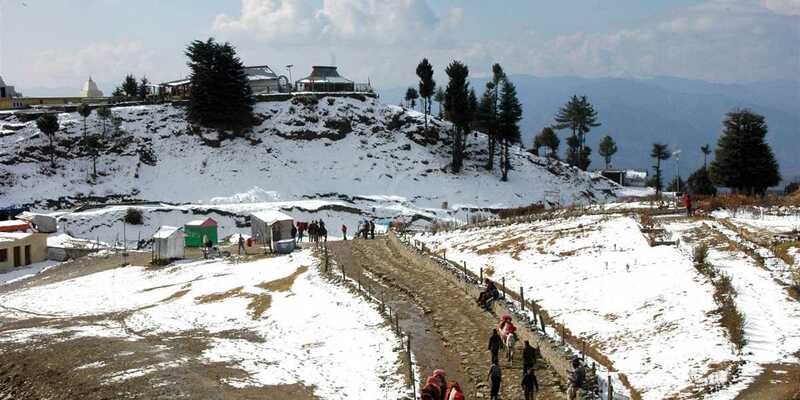 Get most affordable and attractive himachal tour packages through us and have a joyful trip with your friends and family this winters.